Immigration - Law Offices of Rodrigo S. Da Silva, P.A. We represent individuals and employers throughout the United States and abroad in all aspects of U.S. immigration law matters regarding all types of non-immigrant and immigrant visas. We assist investors and employers with a range of immigration services including EB-5 permanent residency applications, E-1 and E-2 treaty trader and investor petitions, and multinational intracompany transfers. 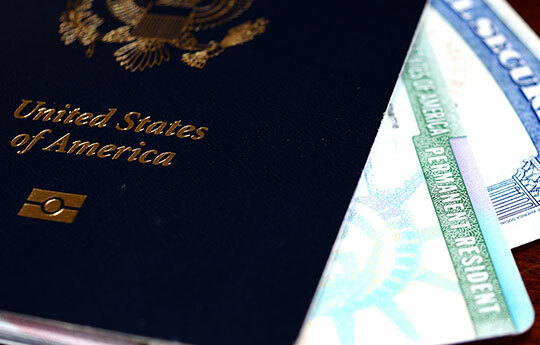 We assist U.S. citizens and permanent residents to obtain immigrant and non-immigrant visas for their close relatives. We also prepare petitions for permanent residents seeking U.S. citizenship. Our team assists clients seeking non-immigrant visas for employment, studies, business, tourism, and many other categories. Our team also assists refugees and victims of persecution to obtain political asylum status in the U.S.